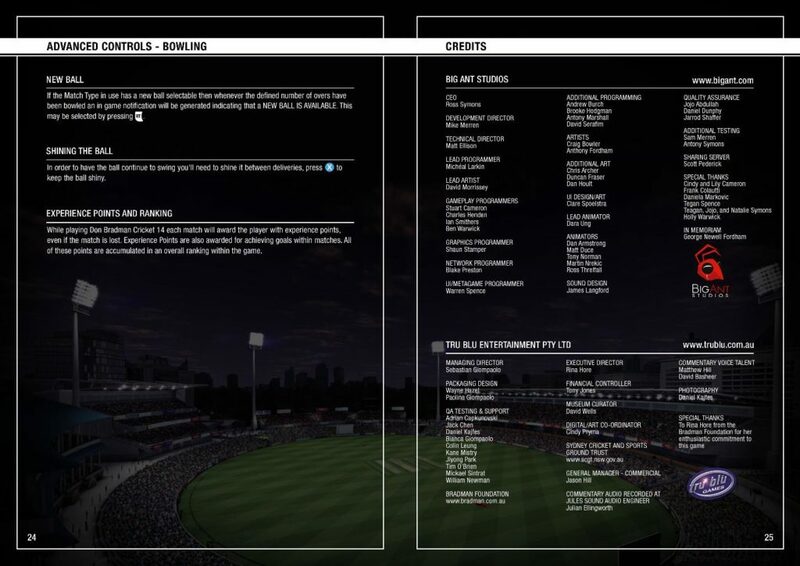 The control system in Don Bradman Cricket 14 isn’t like the older cricket games such as Ashes Cricket 2009 or EA Sports Cricket 07. 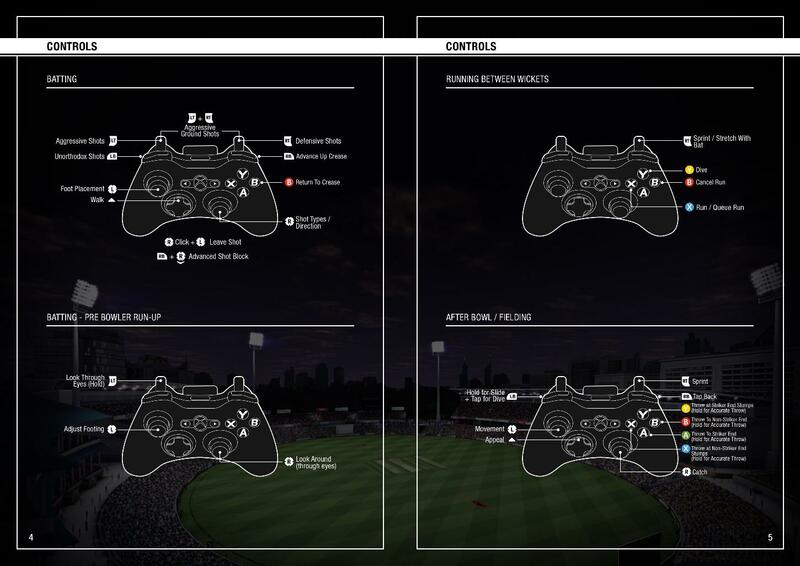 The new dynamic control system in Don Bradman Cricket 14 is much more advanced than the older ones. 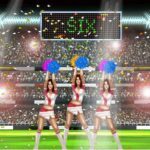 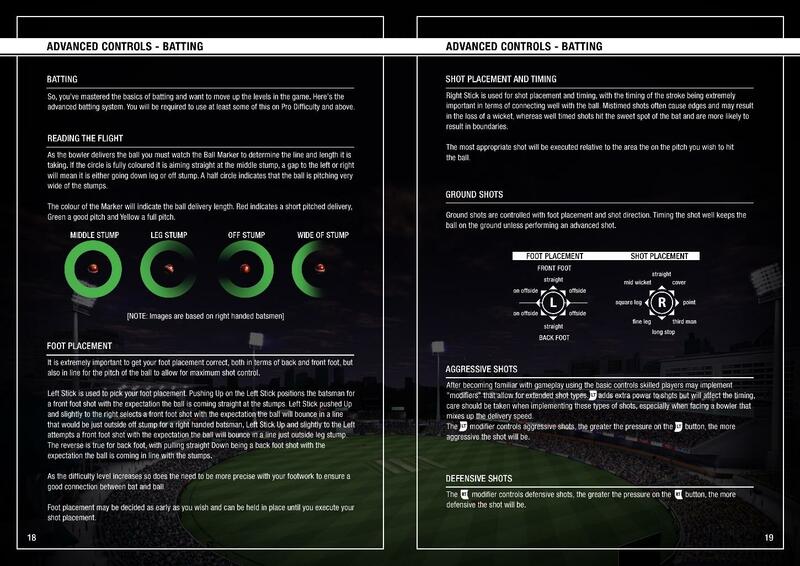 While it can allow you to hit variety of shots or to place the ball is any direction, the control system can be bit tricky to understand for the first time. 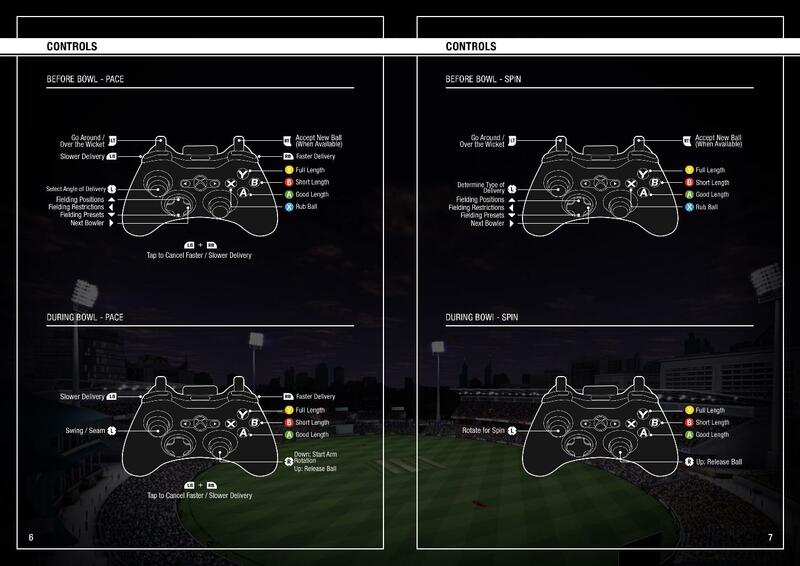 There are two kinds of control system i.e the Basic Control System and The Advanced Control System. 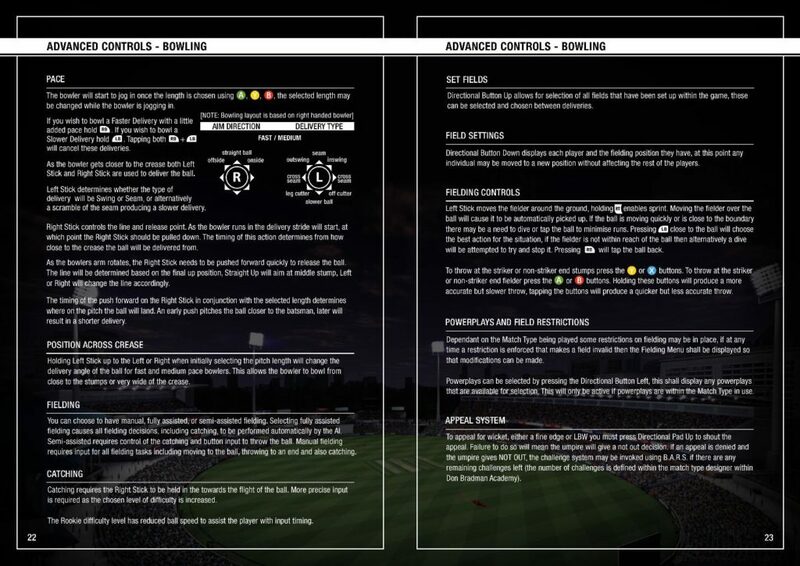 We have listed the Basic Control System which allows you to play shots, return to crease, run etc. 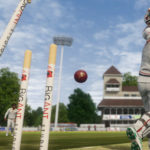 If you are facing any difficulties in the control system of Don Bradman Cricket 14,kindly post in the comments and we’ll help you in detail with the control system. 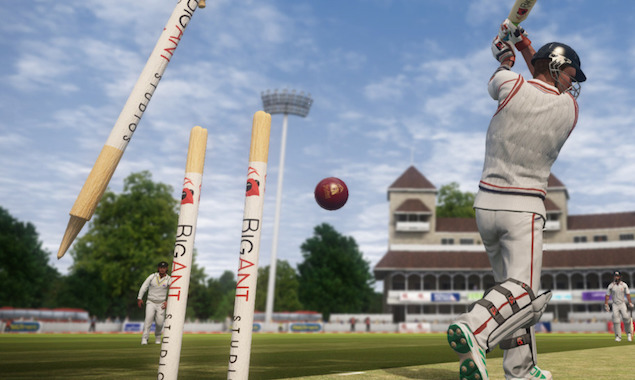 You can also see Don Bradman Cricket 14 Batting Tips. 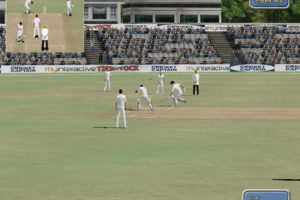 how to play grounded and lofted shots?? 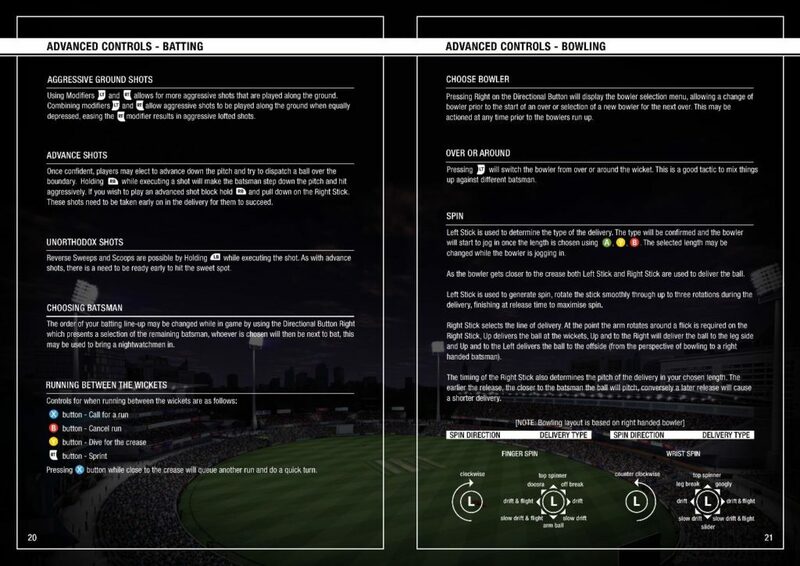 How can i enable Advanced Control System? I am using keyboard.When I press down arrow for both sticks at the same time trigger is automatically pressed unwantedly.How to fix this problem? 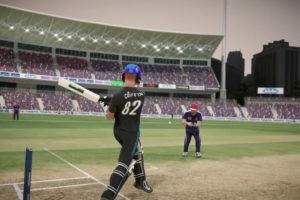 when i try to play the don bradman 14 it shows a error d3dx_43 is missing please help me?? 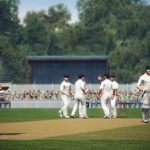 Please gave full controls for play don Bradman in PC.